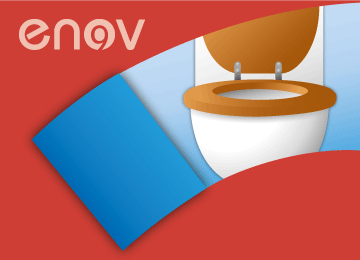 Our wealth of knowledge in washroom and cleaning products, janitorial supplies and cleaning equipment has grown to offer a comprehensive range of industrial cleaning products to commercial and domestic sectors, including a wide range of ‘Heavy Duty’ industrial cleaning products such as anti-graffiti spray and specialist chemicals. 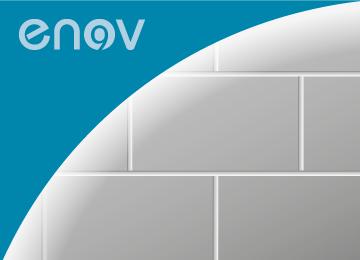 Enov offers a wide range of biodegradable cleaning products, the quality of which easily rivals any brand name; the only difference is most of our Enov range doesn’t contain the harsh or corrosive chemicals and gases which damage the environment. 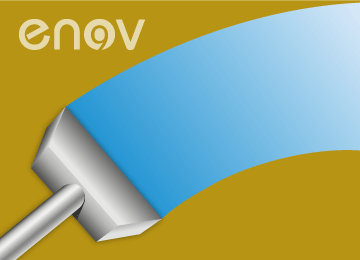 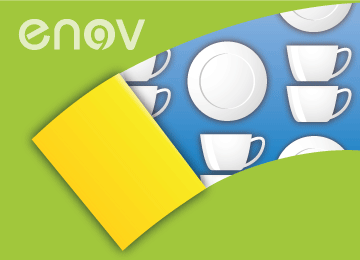 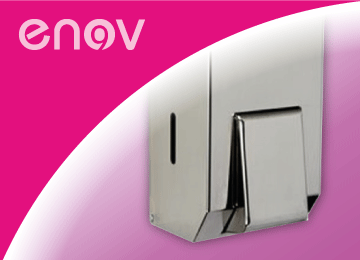 Enov have products to meet the requirements of every industry: from bars, shops or public washrooms, to schools, hospitals and catering establishments. 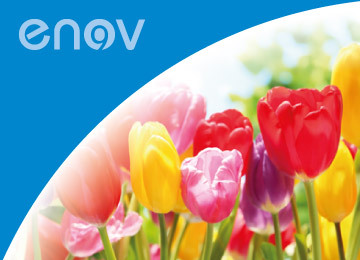 Enov produce effective, environmental and ethical cleaning products. 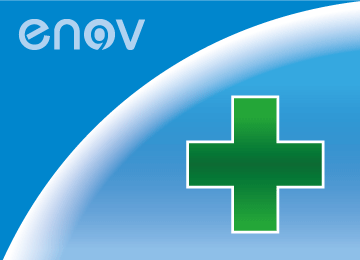 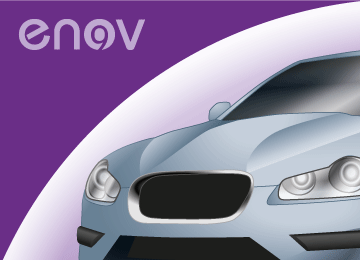 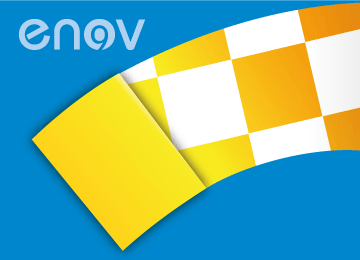 Enov is all about making little changes that add up to big differences. 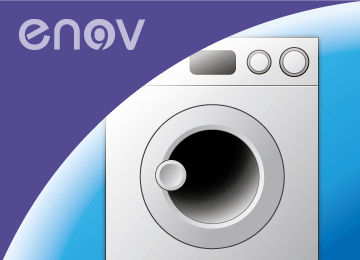 At Enov we’ve been making little changes year after year to many of our products, so you can use them to help make a big difference. 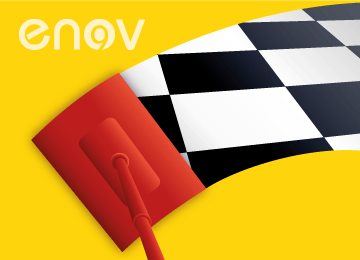 Become part of the drive for a cleaner and more ecologically minded society with Enov cleaning products that benefit both the environment and our health in general. 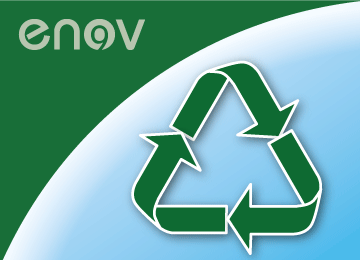 You can reduce your impact on the environment by choosing to use biodegradable cleaning products. 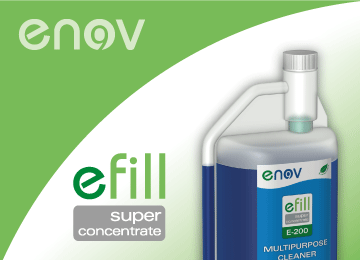 Whether you are considering using green products for your business or looking for an answer to spiralling cleaning product costs, Enov has the industrial cleaning products for the job.